Under the Medical Direction of Corneal Specialist, Cataract & LASIK Surgeon Leslie Doctor, M.D. we provide complete eye care for adults and children including routine eye exams for eyeglasses and contact lenses as well as specialized eye exams for cataracts, laser cataract surgery & lens implants, LASIK, dry eye, eye diseases including laser treatment of glaucoma, and diagnosis and management of retina problems & diseases including age related macular degeneration (AMD) and diabetic retinopathy. 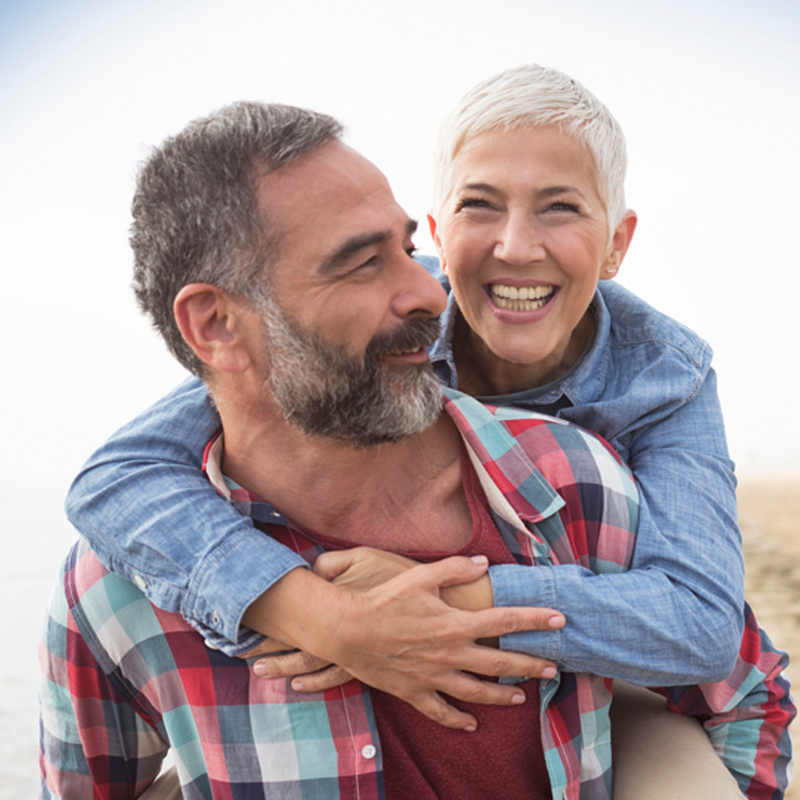 Should you need eye surgery our eye surgeons are available at the Wilton Surgery Center to provide a comfortable, close to home ambulatory surgery center that is fully certified by the Accreditation Association for Ambulatory Health Care (AAAHC). If your family physician or specialists require consultation our eye physicians and surgeons are attending staff members of Norwalk Hospital and Bridgeport Hospital. 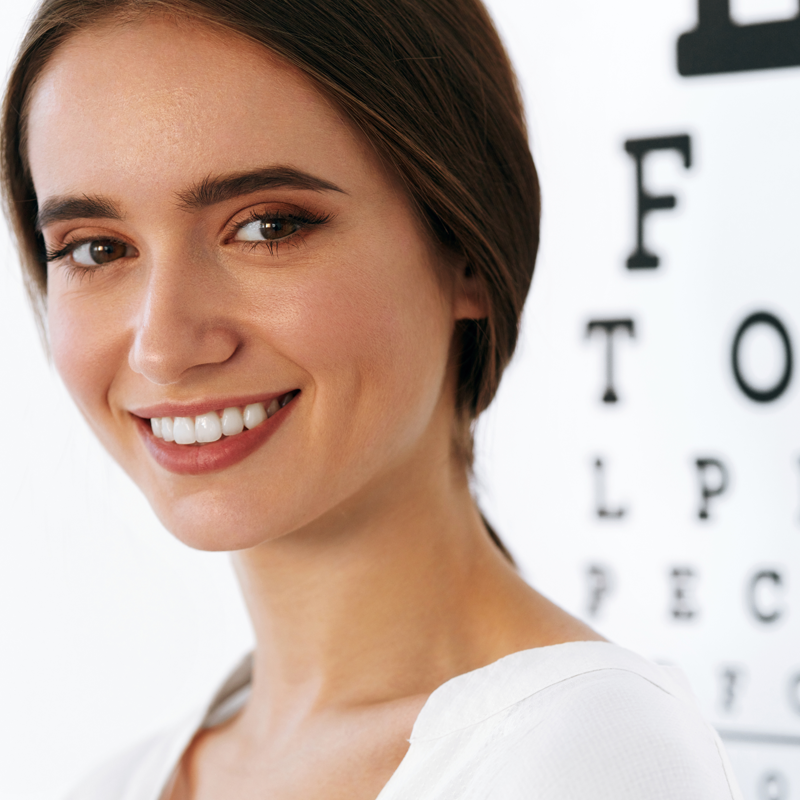 Safe, successful and convenient eye care and surgery is our top priority.